Welcome to TPO! 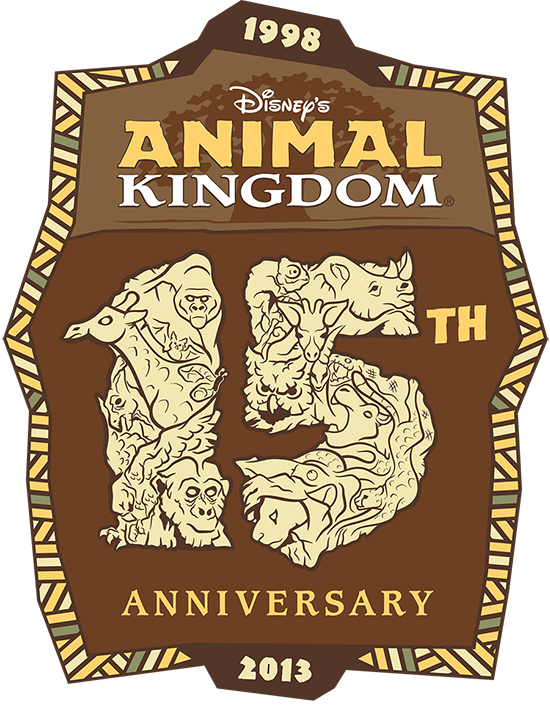 Big news for you Animal Kingdom fans, as Disney has announced a 15 Year Anniversary event for Disney's Animal Kingdom! 15 whole years to, what I believe, the most unique Disney Park ever built. Since 1998, Disney's Animal Kingdom has entertained guest after guest with its Animal Education and Conservation thoughts. With thousands of different animals and species within the park gates, it adds up to an interesting yet entertaining atmosphere. Definitely a must visit to any WDW trip! 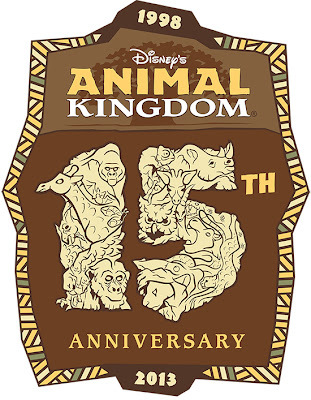 That's why it's exciting to announce the park's 15 year anniversary event! "Special opening ceremony – Meet at the Tree of Life at 8:40 a.m., to hear from Josh D’Amaro, Vice President of Disney’s Animal Kingdom; Dr. Jackie Ogden, Vice President of Animals, Science and Environment; and Joe Rohde, Senior Vice President of Walt Disney Imagineering Creative. Make sure you arrive early for this! Opportunity to purchase special 15th anniversary merchandise, available in limited quantities." All you WDW fans out there should definitely attend a historic day like this if possible (If not for bragging rights alone!). That's all for now from TPO! My name's Nicholous, and Thanks for Reading!